Are you thinking of a Getaway to mix it up a little? Are you hoping to travel soon or have an itch for a vacation? Discounted RTX Getaways are available! The city of San Francisco welcomes all visitors with iconic tourist attractions such as Alcatraz, the Golden Gate Bridge, Coit Tower, the San Francisco cable cars, Coit Tower, the Painted Ladies (think Full House), and Fisherman’s Wharf. 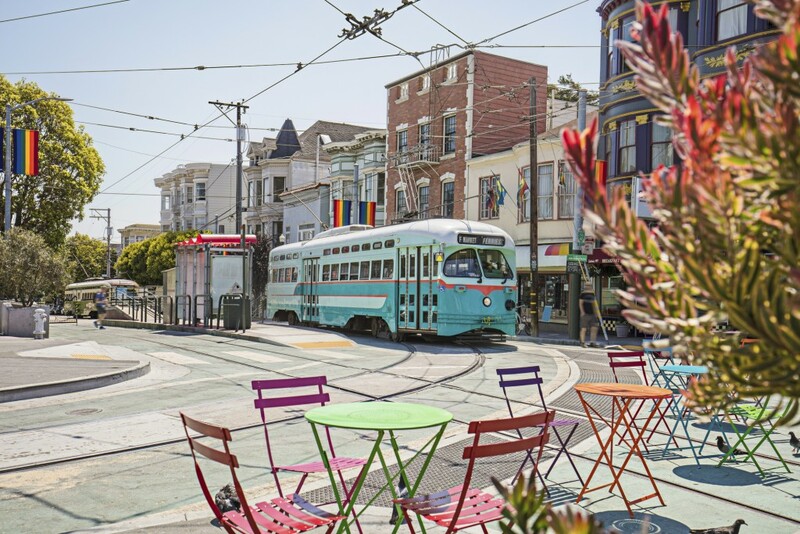 Now you have the opportunity to see it all at a low Getaway rate, staying in the heart of the city’s Nob Hill neighborhood. For a check in date of Nov. 9, 2018 and a check out date of Nov. 16, 2018, you can get a standard unit which sleeps up to four people at Nob Hill Inn in San Francisco for the amazingly low price of $57 per night for Premium Plus members. Please login to your RTX account and search under the Getaways tab for even more great last minute Getaways! With the low pricing of Getaways, you get more than your money’s worth even if you aren’t able to stay for the entire week and as always, the guest fee is free. So book your next great adventure now! Log in to your account at www.RTX.travel to either deposit or browse our list of vacations. Not a member? Visit our website or send an email to exchange@rtx.travel for more information. As always, we at RTX wish you happy traveling!